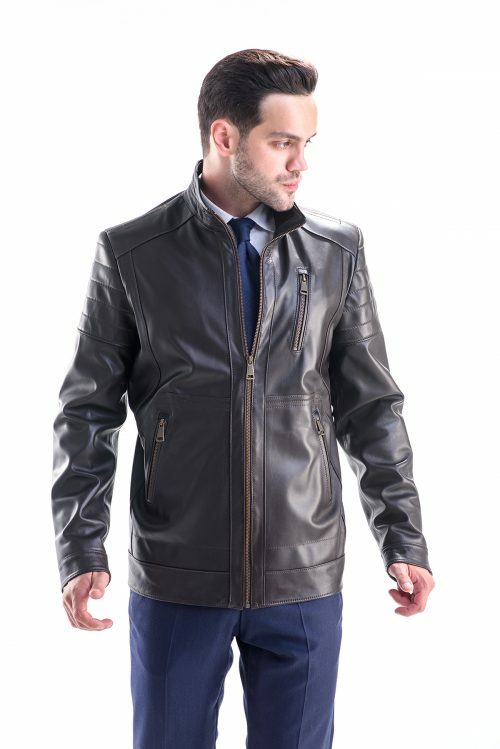 The leather coat for men is one of the most iconic and beloved among the clothes in the fashion history. 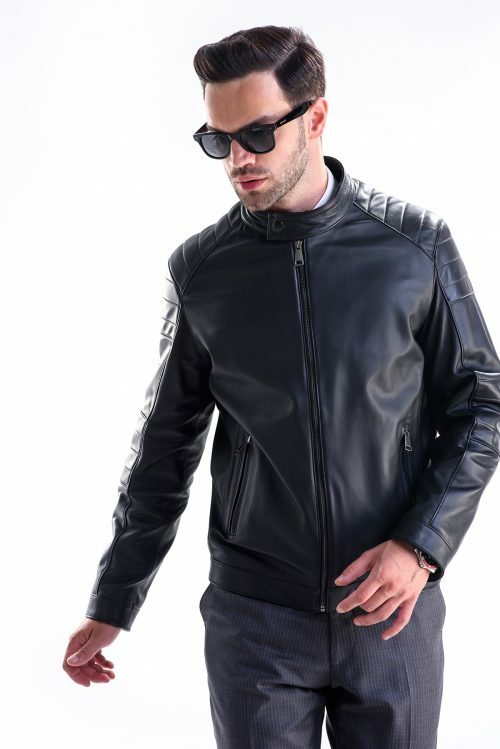 This ‘Moto’ type of design was first made in 1928 and since it has gone through many variations and styles, moving from bikers, aviators, military and World War II, to the most famous fashon houses and designers in the world. 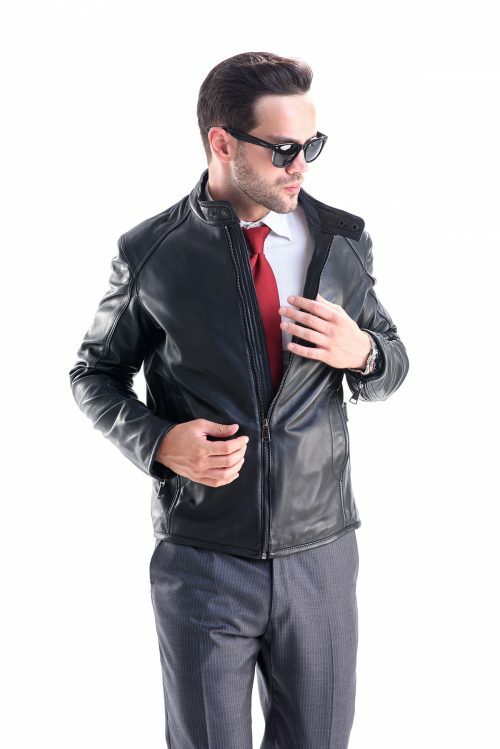 The jacket gives an extra attitude and confidence to those who choose to wear it. 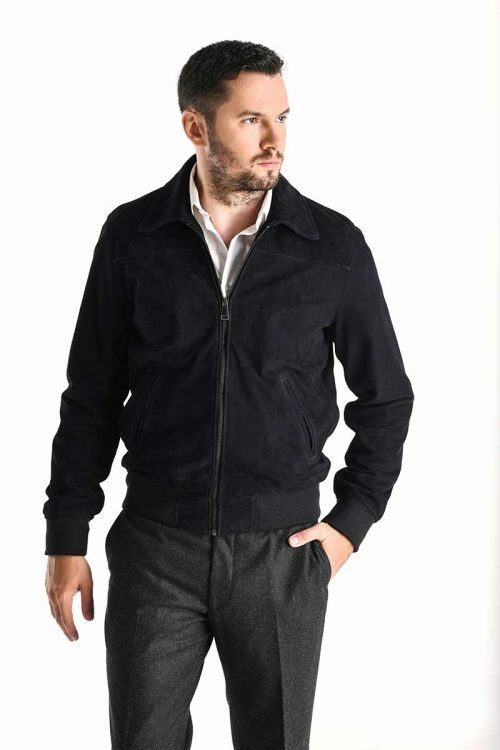 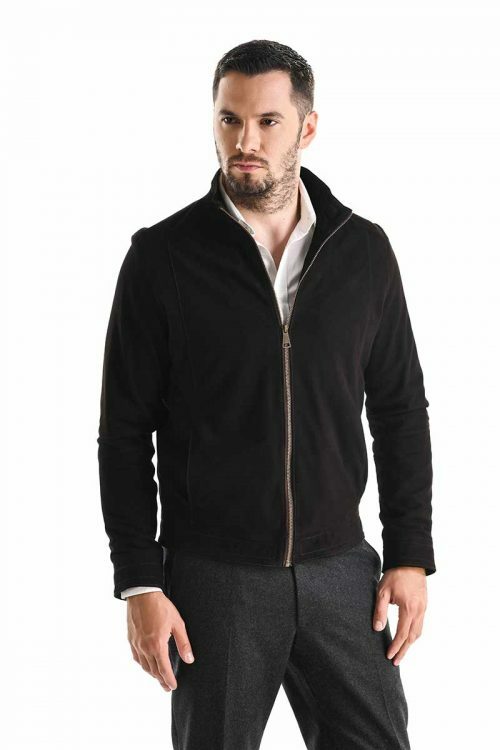 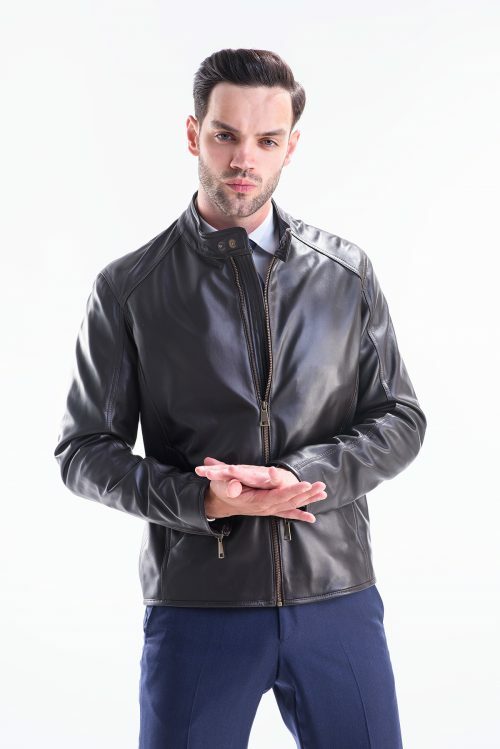 Jackets made in our factory are made of sheep nappa leather, highest quality, and has a thickness of 0.7 mm. 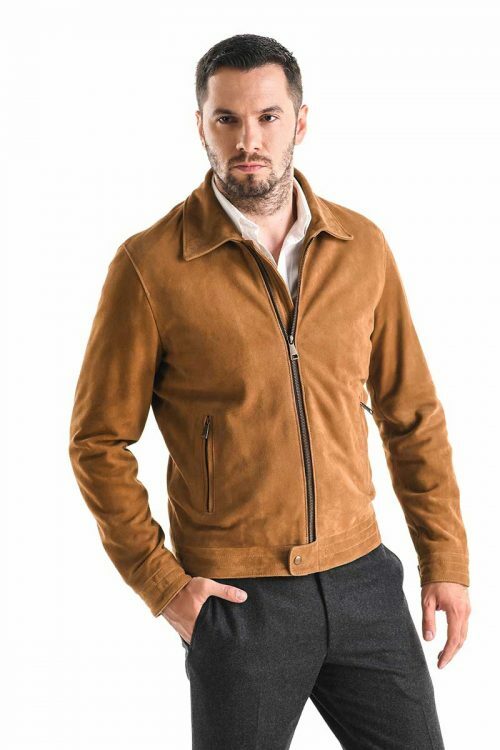 This type of jacket cannot miss from your wardrobe because, as the fourth generation of those who invented the original model, Jason Schott says: ‘When you look at the jacket you can capture the wearer’s emotions. 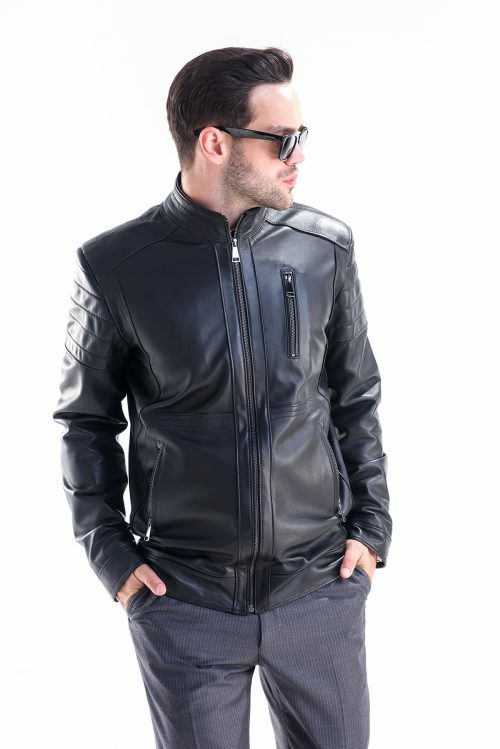 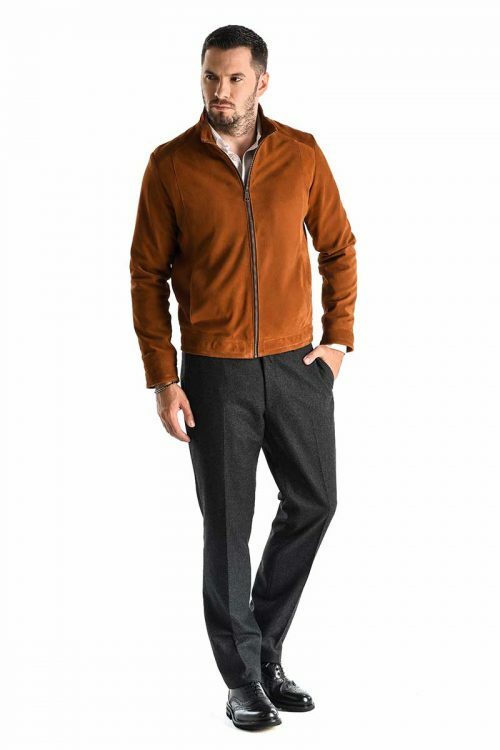 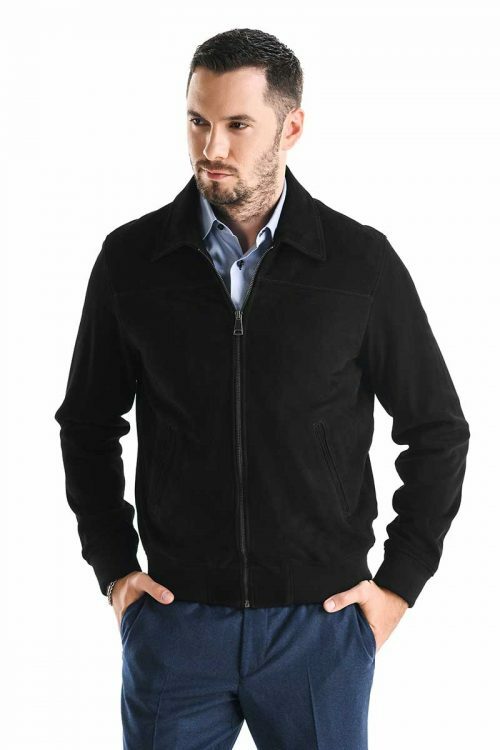 This emblematic model of short leather jacket, can be found in A&A Vesa collection for men in several design and colors, details and special seams, zippers and staples places accurately. 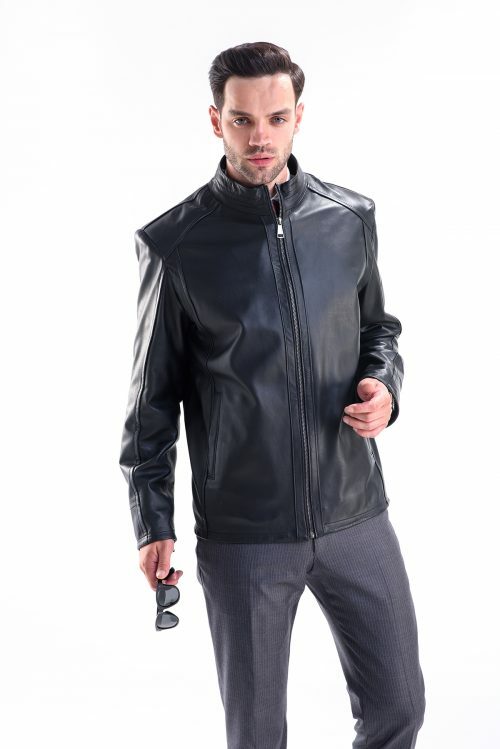 On the outside of the jacket is nappa leather and in the interior is lined with a polyester fabric material. 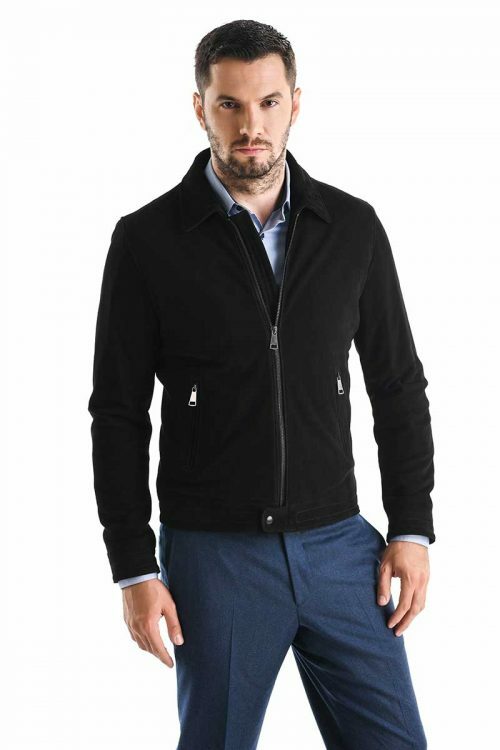 A jacket with a history of over three quarters of a century that deserves to be part of your wardrobe.